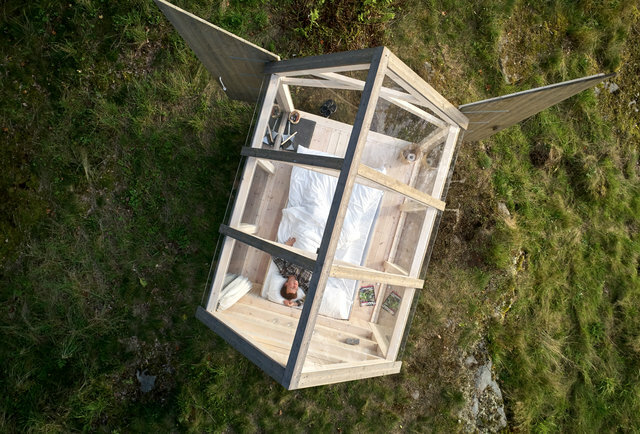 Home Travel Would you Stay in a Swedish Cabin for 72 Hours? 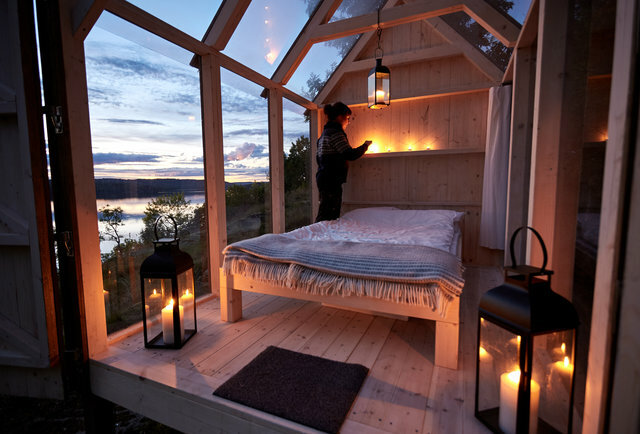 Would you Stay in a Swedish Cabin for 72 Hours? Imagine this: You feel like you have one of the most stressful jobs in the world, your blood pressure is through the roof, and you’ve had enough – isn’t it time for a break? For 5 people around the world, that’s exactly what happened. Introducing: the 72 Hour Cabin Project. 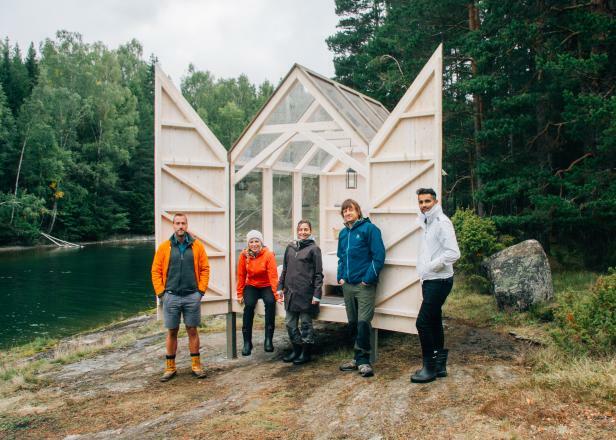 This project, developed by the Swedish Tourism Board, took place on Henriksholm Island, a private island in the middle of Lake Ånimmen in western Sweden. The participants could do anything while on the island, including kayaking, swimming, fishing, or just reading in their individual cabins. They stored their items in the huge 18-room house in the middle of the island (where they would also shower). The goal of the project was to see if being out in nature would improve the participants’ lives. So, how did our group do? The short answer: fantastic. One of the biggest results from this project was that the participants’ stress levels dropped as much as 70 percent. Their blood pressure and anxiety dropped considerably, and everyone felt closer to nature. If you’re looking for a sign, this is it – you don’t need to reserve yourself in a cabin for 72 hours, but perhaps take a nice stroll in nature during your lunch break or hike at a new park. Even a few minutes of being out in nature will boost your happiness, decrease stress, and refresh your mind!